Worried about making a good career? Are you confused in choosing a particular subject? Whether you want to do finance or accounting? Which degree is the best choice for you? 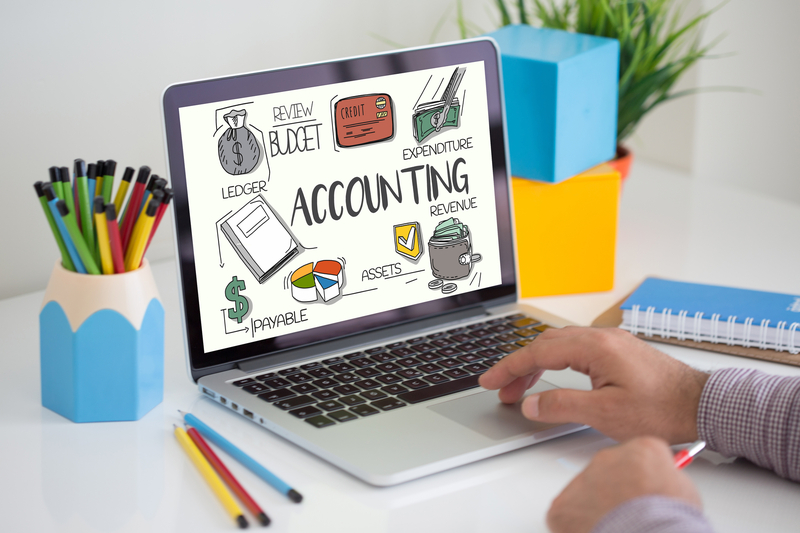 Here is some important information about accounting and finance which could help you to choose a career in finance or accounting. Finance subject is a very good subject which is about the management of money, while accounting has some difference to finance subject. Accounting is about collecting, obtaining, organizing, and dealing with some financial information. The simple word of the difference of these two subjects is that finance subject is shifting or manipulating money, where’s accounting helps to tracking those kinds of manipulations. You have known some basic ideas about finance and accounting. Now let’s talk about which would be better for you. For those students who have already earned an accounting degree, they also can work in the fields of finance. But this is not that much easy that anyone thinks. It will be a little tough for the students. The better way is if you are pursuing accounting degree, then you should do accounting related jobs. If you earned finance degree, then you must go financial jobs. But the question is which would be better choice? And the answer depends on your hopes. If you are interested in earning CPA (certified public accountants), then learning account degree is a very good choice. If you are not interested in earning CPA, then you can go to study about finance degree. However, many students are pursuing accounting degree because they can give CPA exam because CPAs often have many job opportunities. Many government and private companies are looking good financial employees and good accountants with these skills. Most of these companies want well-educated personals so that they could join their company and help in the proper growth of the company. Here some example which can helps you for that. Accounting or finance degree can help you to learn this skills which are very important to your career. This all are highly recommended skills where’s many company are looking some accountants and financial employees who does have these skills. There are also lots of benefits present for accounting. The accounting is the first lesson in commerce that students have to learn and go through it. So if you are pursuing commerce or already earned total accounting package, then you are must know about accounting. Accounts based on accounting, financial statement, balance sheet, etc. So if you know it perfectly then you can get some good opportunities. This is because all company totally depend on to capital investments. Without accounts, company can’t stand in the market.Students have to understand all these processes and comprehend with the fact how money gets transacted. Commerce’s students should know the difference between the finance and accounting. This two degree looks similar, but there are lots of different. Although when you will pursue any bachelor degress then you will get to know different facts and figures. Finance and accounting both degrees are so important to all commerce’s students. But the question is which is perfect for you? After many researches, it has been found that students’ interest is one of the major concerns in choosing a particular career. It is always recommended that students should ask their parents and elders before opting for choosing any career. In the higher education of students, parents play a vital role. It is also the duty of parents that they should meet different people to understand present prospects and future prospects of different subjects. These techniques will be helpful in choosing a career that will become one of your capitals earning ways. After finding a reliable field for your career, you have to enroll yourself. Students who are pursuing finance or accounting should perform assignments to acquire good grades in exams. If you are facing some problem in related to making the assignments appropriate to get good grades, then it is better to take help from different people. Friends, teachers as well as parents can help you in your assignment-making. Some of the assignments require professional help that can be taken from experts. In such cases, students should opt for online academic experts. These are professionals who have a lot of experience in making students’ life brighter. You can even ask for help how to make your career better in accounts (for accounting students) or finance (for finance students). If students have that zeal to perform at their topmost level, then they can break any barrier to make their future bright. No one can stop you if you have the desire to make the things happen in your life. What are you thinking about? Choose your career and do the best!